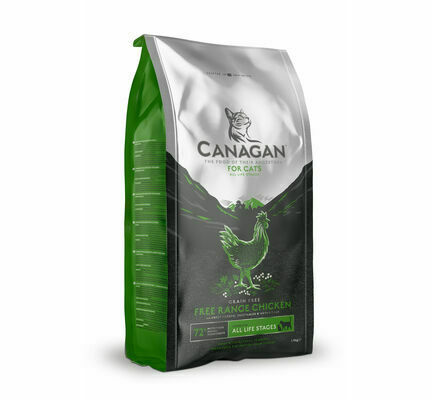 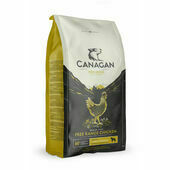 Designed to provide pets with a meal that closely resembles what they would eat if they lived in the wild, Canagan Free-Run Chicken cat food is made using a nutritionally balanced recipe that is completely free from common food allergens such as grain, wheat, barley, and corn. Rich in protein and Omega fatty acids, this hypoallergenic cat food is comprised of at least 70% animal ingredients, with a minimum of 65% chicken, 4% egg, and 1.2% salmon oil. 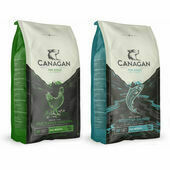 The remaining 30% is made up of a carefully chosen selection of vegetables, fruits, and botanical herbs that will complement the main ingredients both with regards to nutrition and flavour. To prevent the blood sugar level of cats from spiking and to limit excess weight gain, Canagan Free-Run Chicken Grain-Free Dry Cat Food uses ingredients that are low in carbohydrates and provide slow-release energy that will make pets feel full for longer. Other health benefits include helping to reduce stress, promoting urinary tract health, stimulating the immune system, and regulating the metabolism. 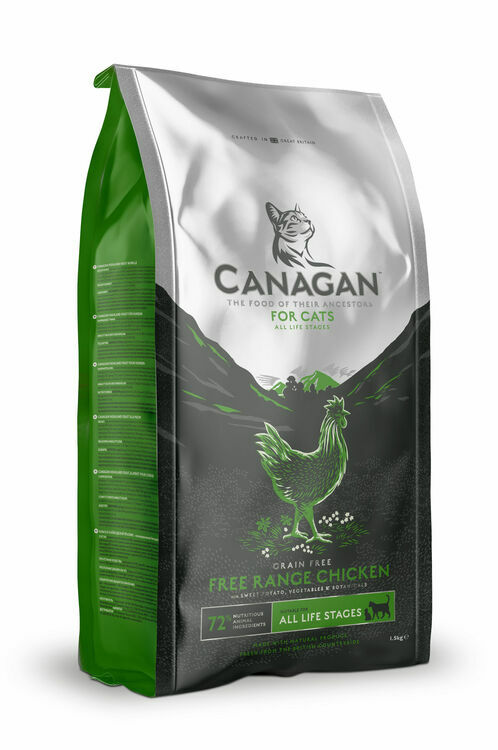 Ingredients: Dried Chicken (35.5%), Freshly Prepared Deboned Chicken (25%), Sweet Potato, Potato, Chicken Fat (4.2%), Dried Egg (4%), Chicken Gravy (2.3%), Salmon Oil (1.2%), Minerals, Vitamins, Alfalfa, Cranberry, Mannanoligosaccharides, Fructooligosaccharides, Apple, Carrot, Spinach, Seaweed, Camomile, Peppermint, Marigold, Aniseed, Fenugreek. My cat loves this product, she can’t get enough of it. 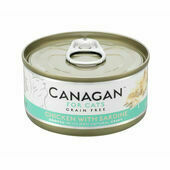 This is great quality cat food that can be fed from kitten all the way to OAP. 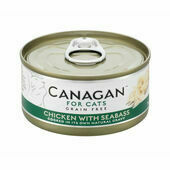 My 4 cats love it. 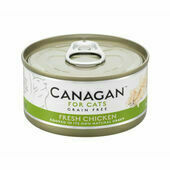 Excellent cat food, top quality and really good for them!